Hands free PIR Dual Colour Bivvy/Tent light. Taking the extremely popular Bivvy/camping light to the next level ! The Powalite + uses the latest PIR technology and design features as the most popular light on the market. Built to the same high standard as our remote controlled Powalite this latest model is activated by motion. Equipped with a small PIR sensor mounted on the front the Powalite + it will activate when motion is detected. The Powalite + will stay illuminated whilst it detects motion, soon as the movement stops it will turn off after approx 20/30 seconds. 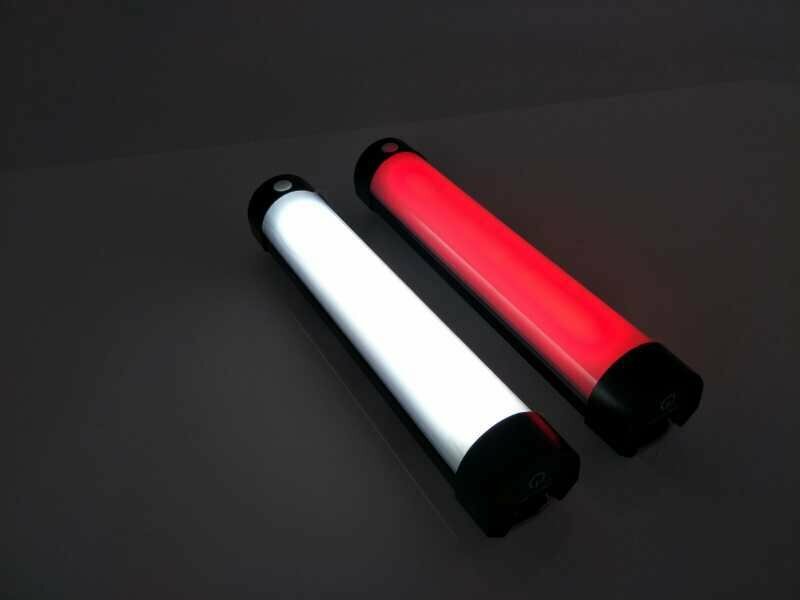 The NEW Powalite + features a dual colour light sensor, after the success of the Powalite + and the feedback from customers requesting the PIR function to also work with the RED light we had the light re-engineered to allow this. Simply select RED light and activate the PIR mode and that's it ! The new Powalite+ also comes with a new handy carry case included in the kit. The case allows you to store, transport and store the Powalite+ with its charging cable ensuring you've always got what you need to keep the Powalite+ ready for use. Say goodbye to looking for remote in the dark!